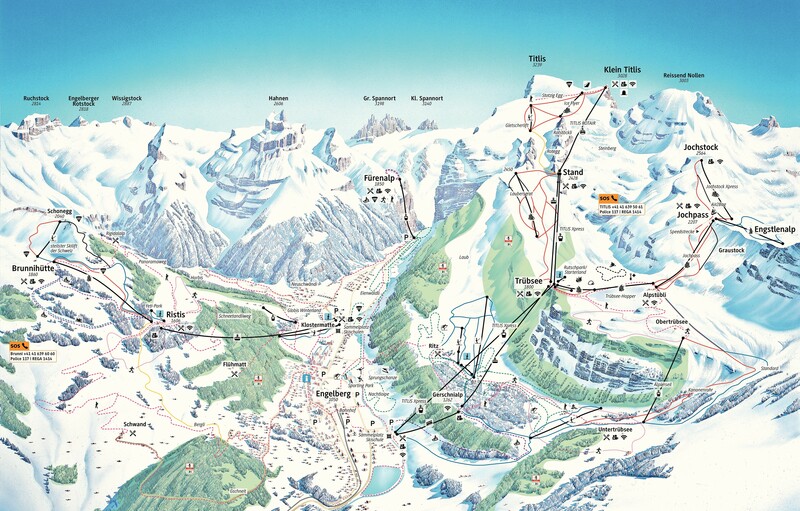 Ski runs for all levels, amazing views from the Titlis at 3000 mt! - accommodation in a modern 3*** Hotel for 2 nights in double room, with a big, yummie breakfast buffet! 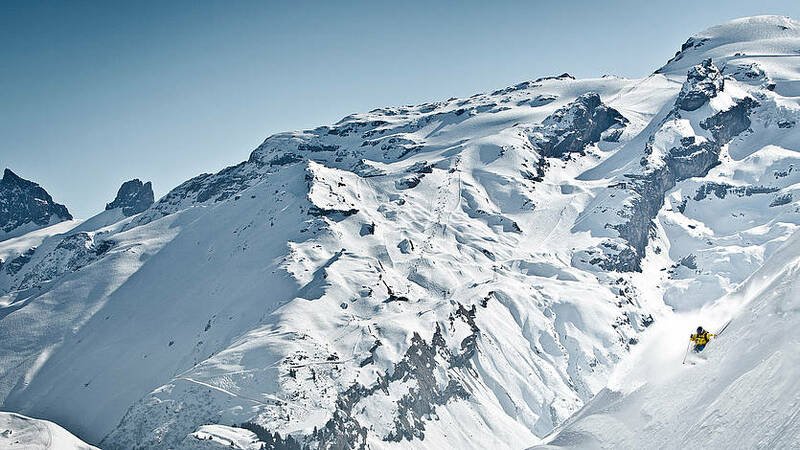 For the freeriders among you: here you can find some info a cool video about skiing in Engelberg and here are some good tips for freeride runs in Engelberg.